Angelina Jolie and Brad Pitt are still together, against all odds, and more in love than ever. According to a recent report from The Mirror, Angelina is buying Brad a $20 million ‘heart-shaped’ island. According to the Mirror, the island is called Petra and is a 11-acre island located fifty miles from the New York City coastline. A source explains, “[The island] would be a perfect 50th birthday gift for her superstar partner. The house is perfect for romantic getaways or as a family retreat. It’s very private. And Angelina knows the fact the island is in the shape of a heart will mean so much to him.”Both Brad and Angelina have made grand gestures in the past for each other, so on a purely gift-giving level, this wouldn’t be surprising. However, it’s the location that throws off the entire report. Would Angelina and Brad be willing to move to New York City? If they moved to the US, it’s always been under the assumption that they would try to get a place outside of Los Angeles. They’re there far more often than the east coast, and if they’re not, they are usually traveling or in England/Miraval at France. So assuming that they would even consider a permanent move to the US, which they might due to wanting their kids to have a stable education and upbringing, then you have to wonder if they’re willing to move to New York. Hey, it’s still a private island, which means they’ll be entitled to a ton of privacy that they otherwise might not have in Manhattan. Although I really wouldn’t put it past the paparazzi to try to get boats to sneak onto the island. What do you guys think? Would Angelina buy Brad an island, and would they even move there if she did? Or is it just for decoration purposes? 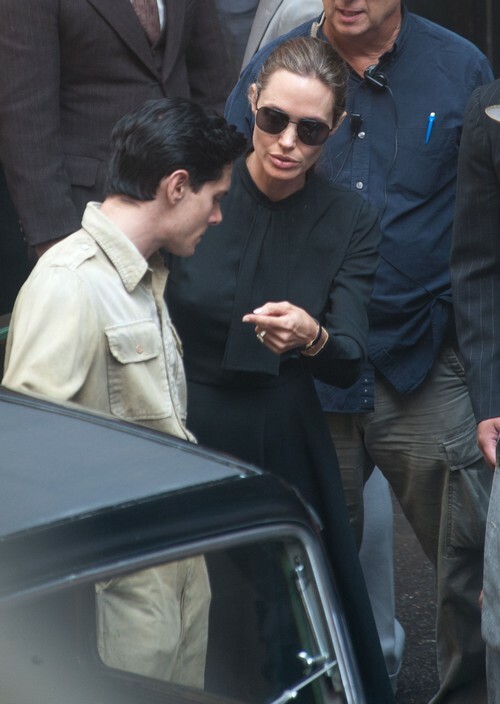 You know, how people buy cars – Angelina and Brad buy islands and houses.